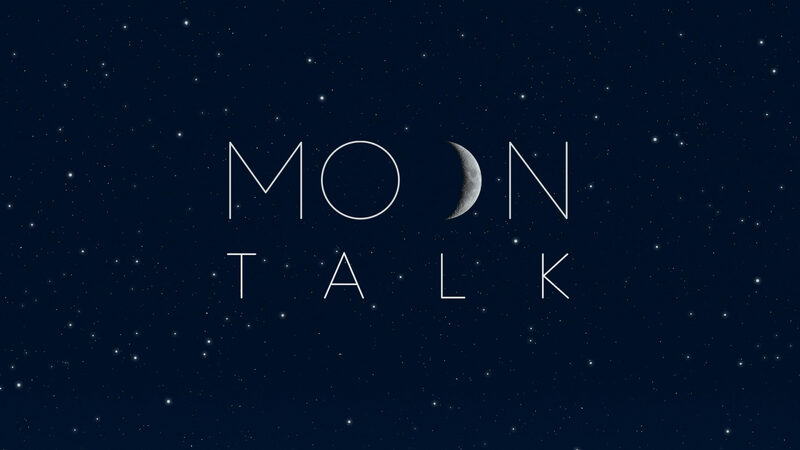 Before man could walk on the moon, the astronauts first needed the ability to talk. Meet MAX POWER, a walking attraction at fairs and events. 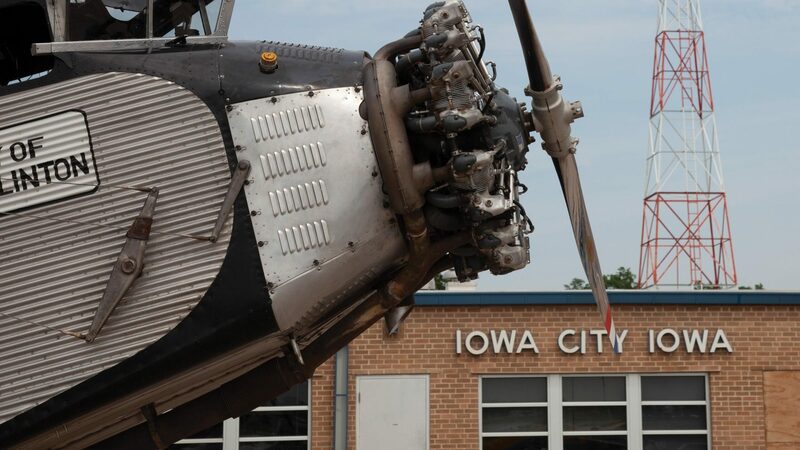 Despite being one of the busiest municipal airports in the state, many people in the community are unaware of the Iowa City Municipal Airport’s (IOW) storied history and the amazing things that have occurred there over the years. Early last year, one of our clients introduced us to a new organization. As we began to peel back the layers, we quickly realized it’s not every day we’re given the opportunity to help save lives.